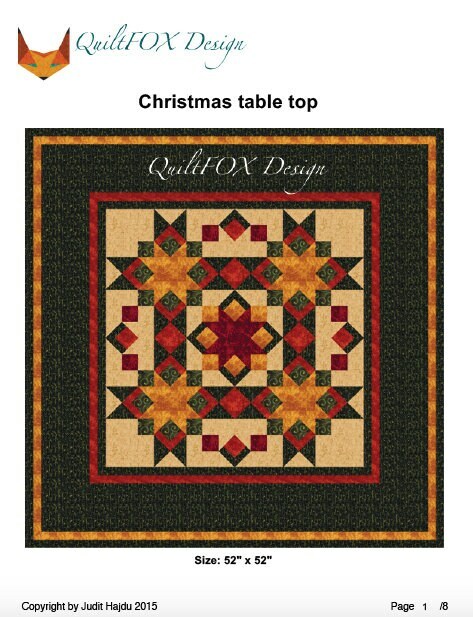 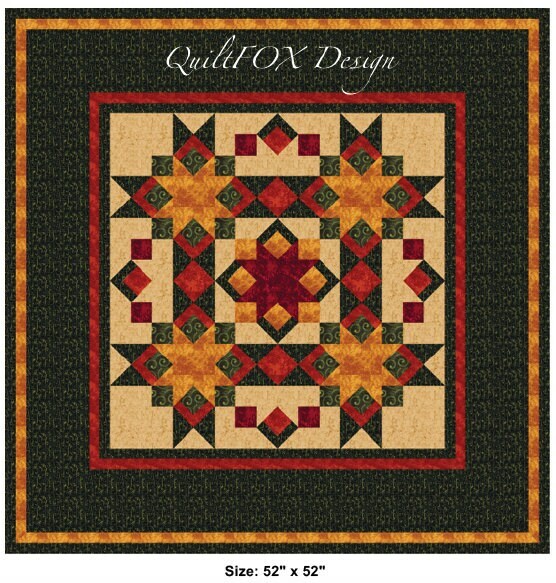 Christmas Quilt Pattern - Christmas Table Top - 52"x52"
This is a stunning Christmas table top, and it is hard to believe but it is easy to make. 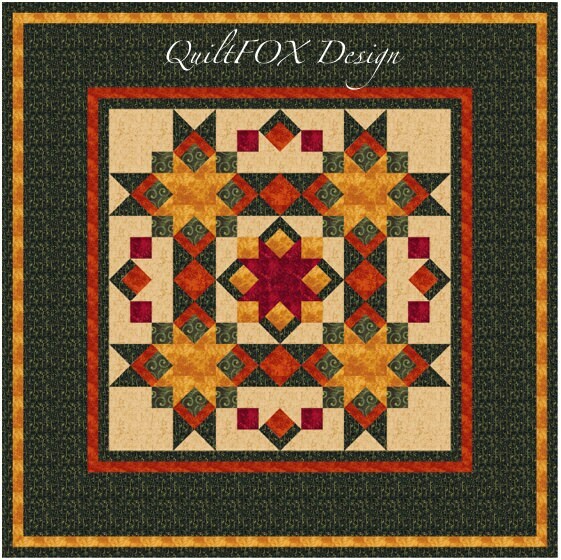 My patterns are demonstrated with lots of images and easy to follow. 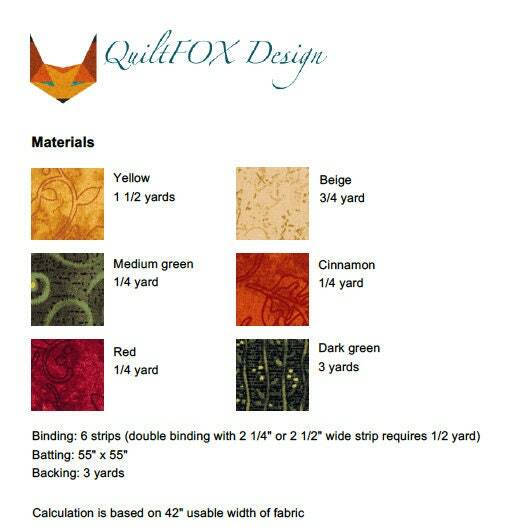 Please open the pattern with the latest version of Adobe Acrobat PDF Reader to display and print everything correctly.